Principal and Owner of Generation Dance Centre. 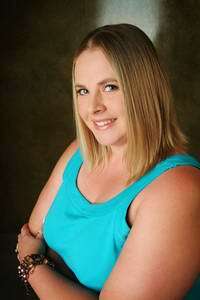 Stacey has over 20 years teaching experience. Stacey started dancing at age 4 and has performed in various shows in Australia and Overseas. Stacey began teaching in studios around Queensland and New South Wales at age 16 and opened her own dance school in 1991. Stacey regularly keeps her teaching skills up to date and current by attending workshops and classes with the finest teachers and choreographers in the industry. Stacey is passionate about passing on her knowledge and love of dance to future generations. Currently undertaking Cert IV in dance teaching and management.